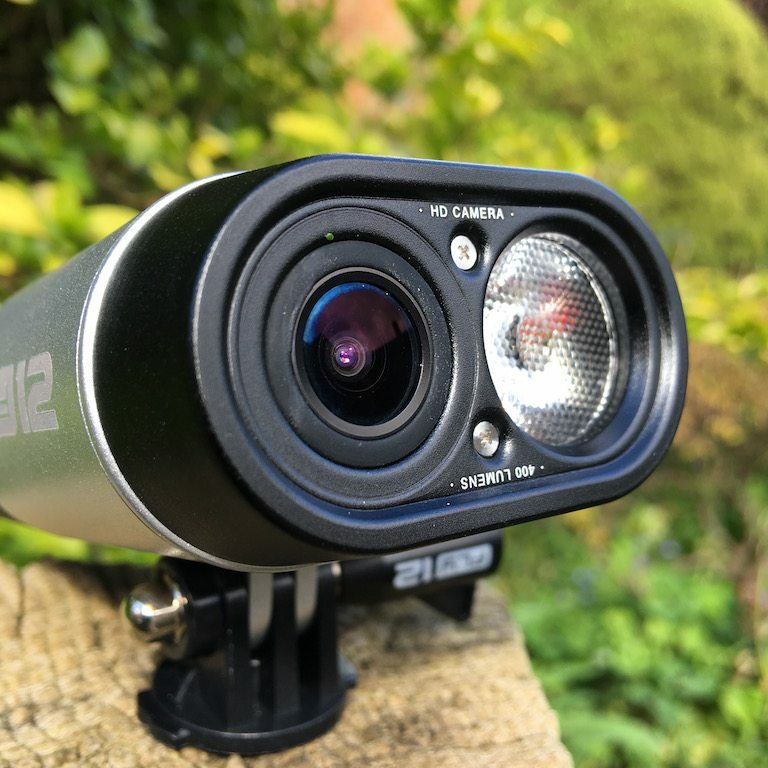 Fly12 Review – Action Camera and Bike Light Combo! Bike handle bars get cluttered with GPS’, lights, action cameras, possibly even bells. 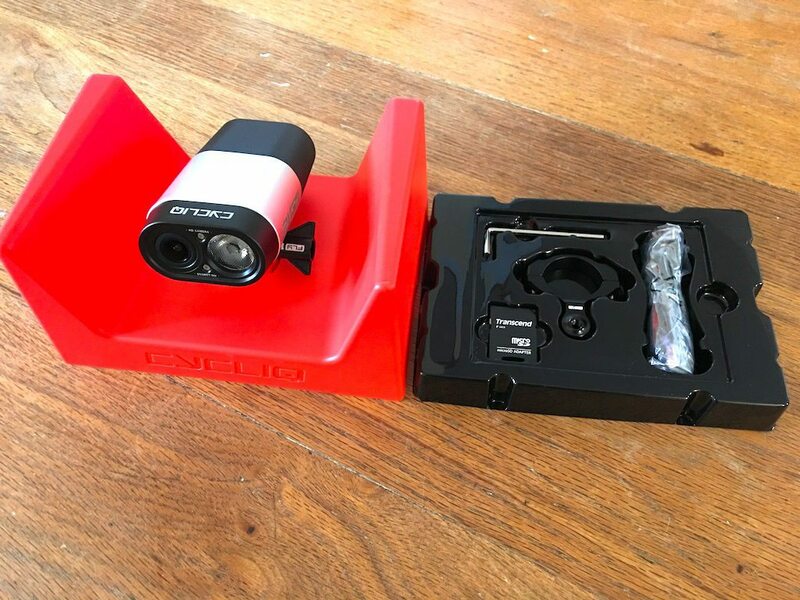 The latest product from Cycliq, the Fly12 action camera and bike light combo attempts to declutter your bars, not with a pair of compromised devices, but with a good action camera, and a really useful bike light. Fly12 Review warts and all! 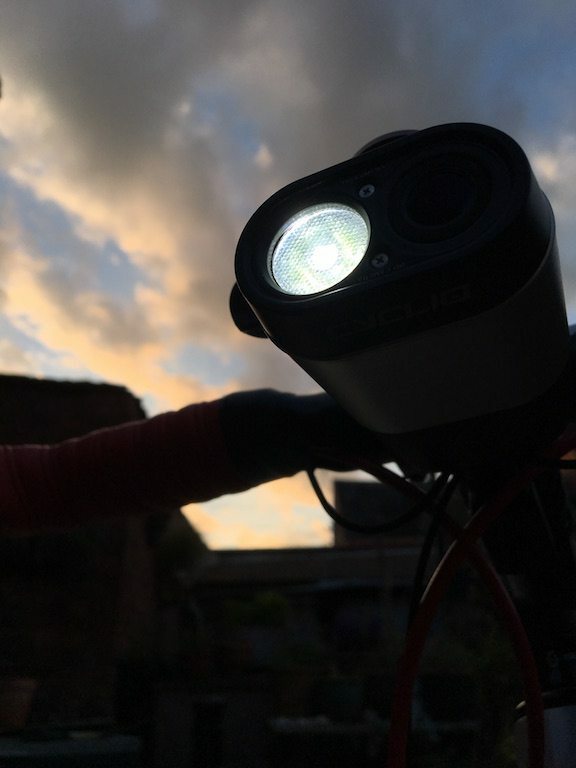 : Cycliq hit on an amazing product when they launched the Fly6 rear bike light and camera combo. The Fly6 is present on just about every one of my bike rides now, and their slogan “Got your back” really makes sense when you’ve a safety camera sitting watching “Your 6”. Now I say safety camera there, as most of the action cameras on the market today (apart from the hateful Shimano CM1000) have a higher quality camera. The Fly6 is good at showing you what is going on, however, the detail does get a little lost. Especially compared to something like the Garmin Virb with was launched at the same time, and is quite happy in a rear facing roll. 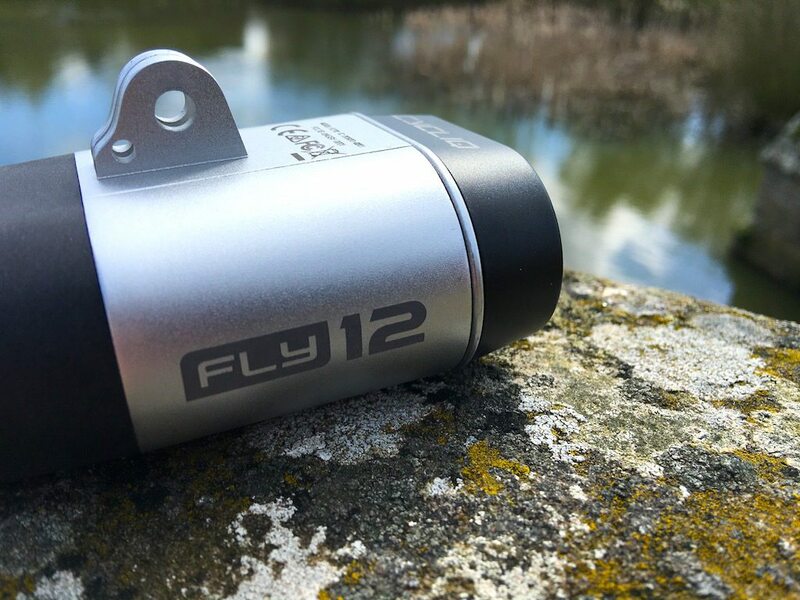 So keeping with the aeronautical language, Cycliq have named their new action camera front light combo the Fly12. 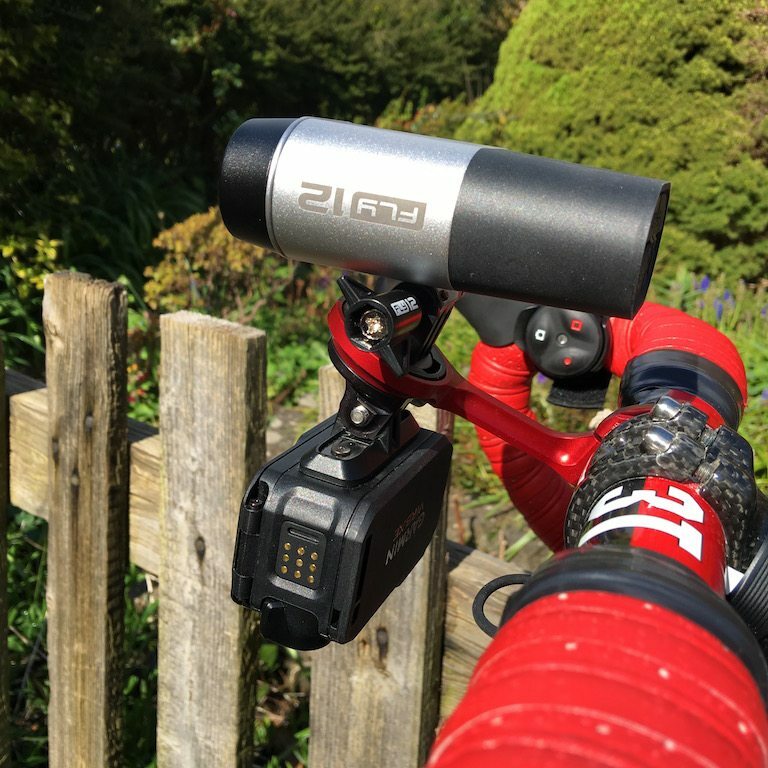 In starting this Fly12 review, it was clear from the moment of holding the camera in the hand, that Cycliq have come a long way from the plastic Fly6. TEN HOURS!!! With a battery life like that, everyone else may as well just pack up and go home, and we’ve not even looked at the camera yet! 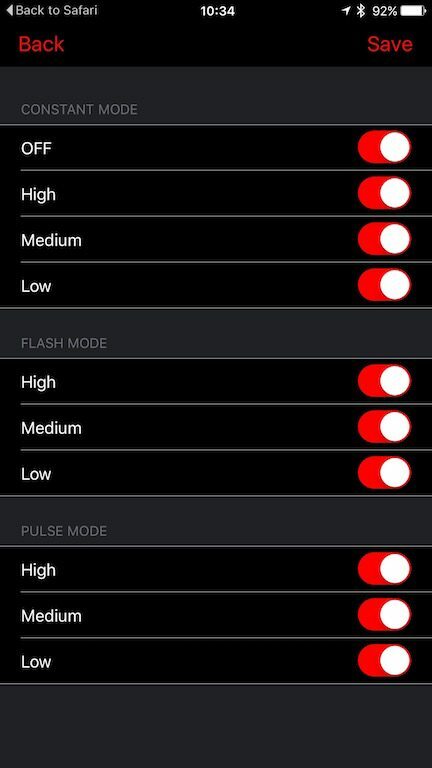 However if you are using both the camera and light on full, you are much more limited, down to about 2 hours, and if using one of the NINE flashing modes, you can find a sweet spot of about 5 hours video and flashing. Ok lets get this out of the way immediately. I’m a bike fan of the Fly12 design. 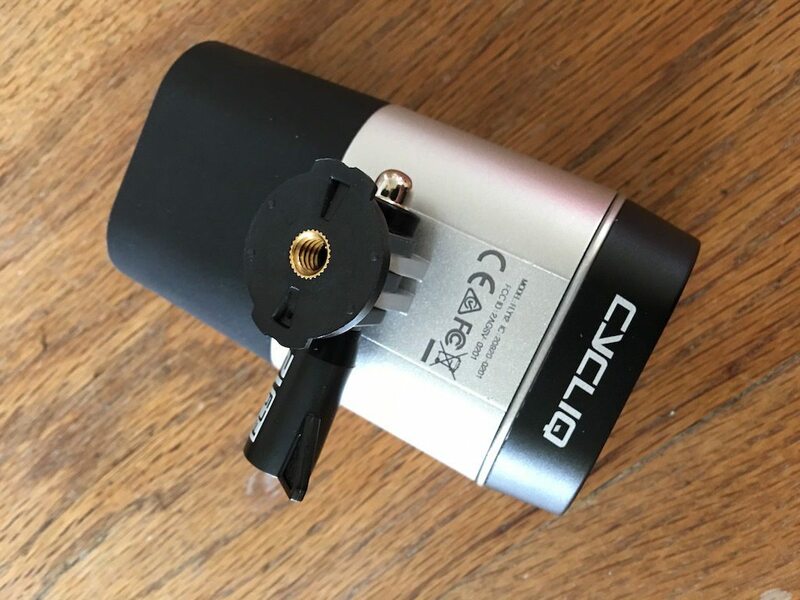 Cycliq have put function over form when it comes to size, but I really think that, as consumers, we have a better device as a result. So starting on the rear of the device, we have the USB charge port, the Micro SD card, which can take upto 64Gb cards, the RIDICULOUSLY loud speaker with seven hole grill, microphone with two grills, power button, and WiFi/photo button. The power button switches the Fly12 on (shocking I know! ), but also works to initiate video. 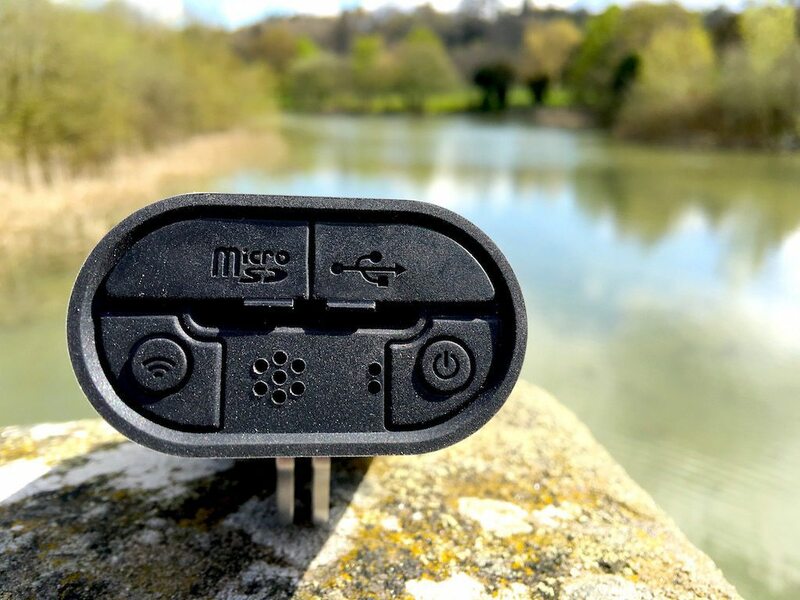 Cycliq have not merely relied on sturdy pieces of rubber to keep the Fly12 snug and dry, but that coated the circuity and interior of the device with nano-water proofing, so that you are cycling through the worst of weathers safe in the reassurance that after the water stops dripping out of your unit it should carry on working without issue. Due to the weight of the Fly12 and the design of the K-Edge, it caused the Fly12 to vibrate MAJORLY over EVERY bump. Something I didnt really notice until I have half way around my usual 10km camera test loop, requiring a third ride… I say third ride, as the first loop the Fly12 did records but we’ll come to that. Positioning the Fly12 on the lower mount reduced the vibrations greatly. 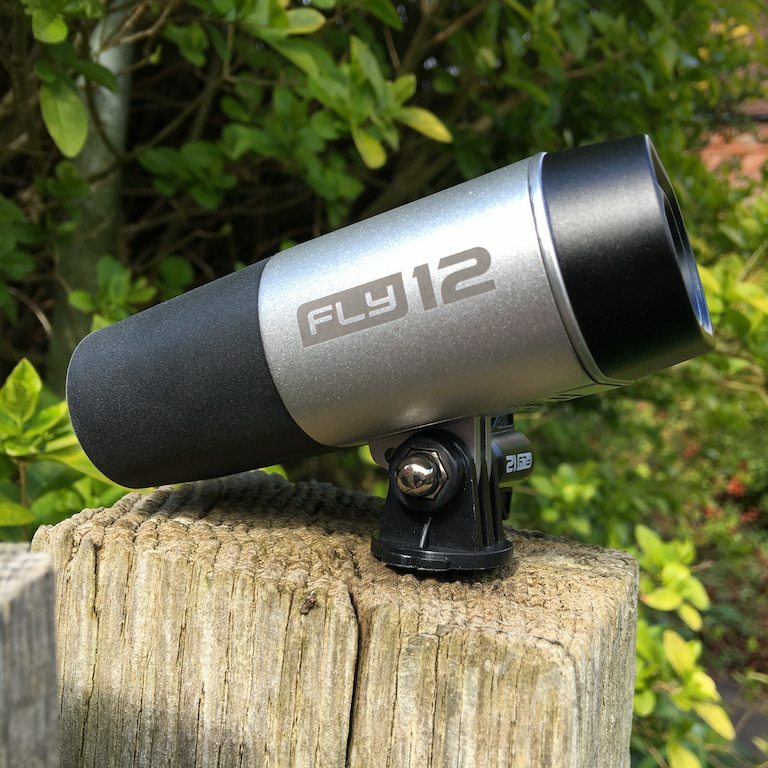 But did highlight one weakness noticed whilst doing the Fly12 review – the lack of optical stabilisation on the camera – but I’m not meaning about the initial vibration in the above video, I dont think anything would compensate for that!! 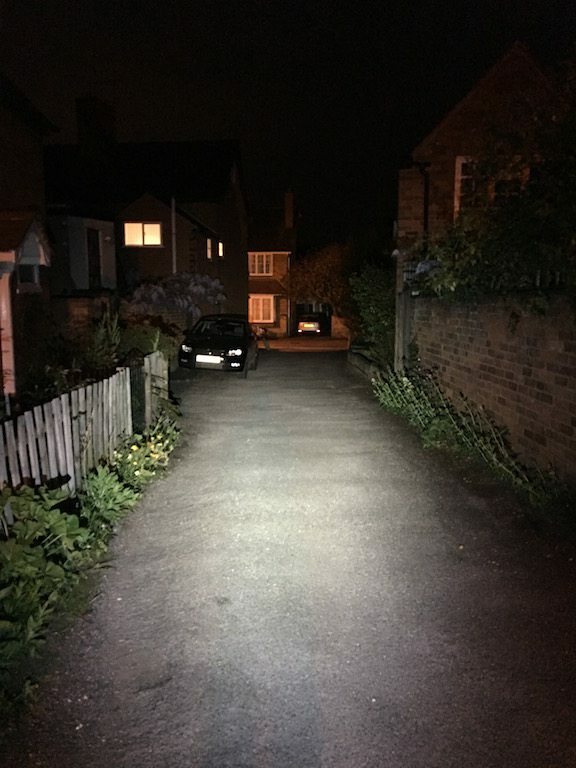 Here is the beam from the 400 lumen light, a nice diffuse spread, which gets a little more distance with angling forwards. I found it quite comparable to my Moon 500 lumen light. When recording the unit status button flashes to show you that it is recording and an idea of the battery life… but the initial colour flash is green for recording! This is the biggest failure of the Fly12. The Fly6 beeps when you switch it off to tell you what is going on with the battery. That also works fine on the Fly12. 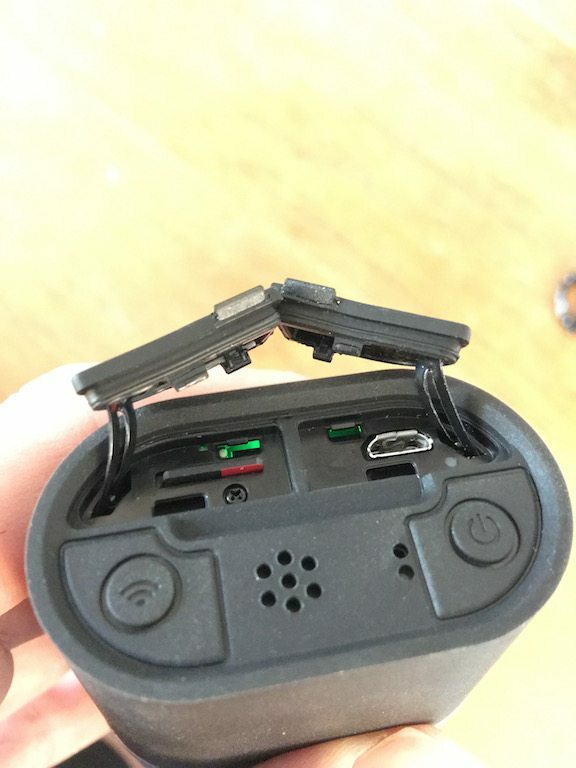 Cycliq should have just had the status light turn red when recording. That would have made life so much easier! The first time I went for a spin with the Fly12, it simply didn’t record, which I attribute entirely the my stupidity, and the Fly12’s odd status light. You can also view still photos taken from the Fly12 as well in this mode. 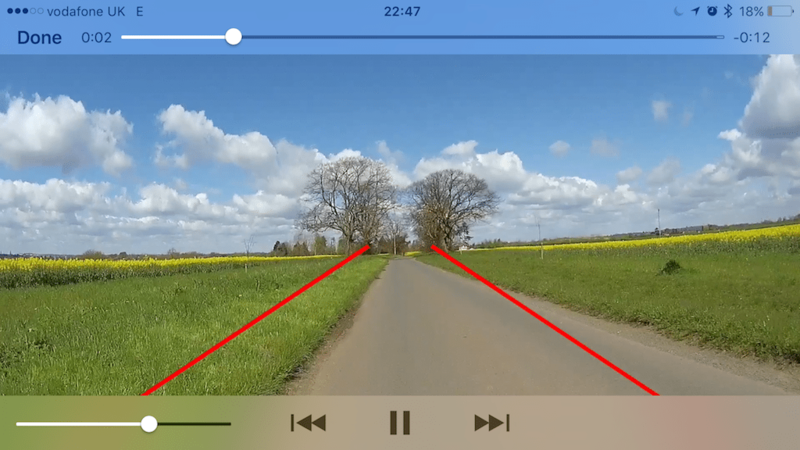 From here you can also adjust the Tramline settings, for the lines superimposed on your videos. These can be placed to represent either 1 meter or 3 feet from your bike. 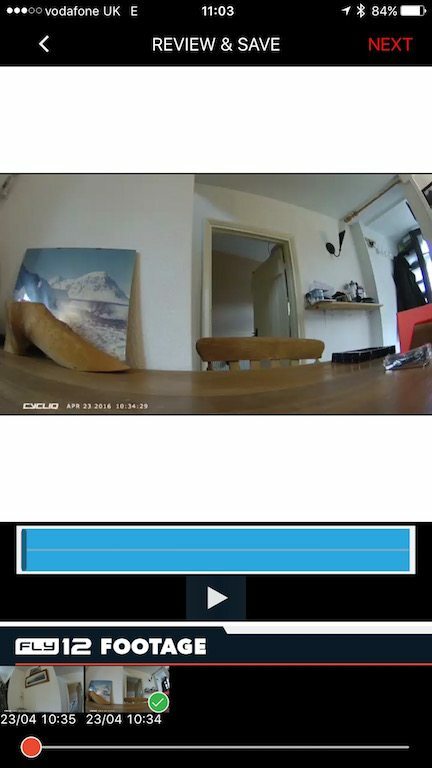 A useful feature for people using the Fly12 purely as a safety device. But I found them a little cumbersome, and had them switched off most of the time. The tramlines, like the Strava data is added very much after the fact. 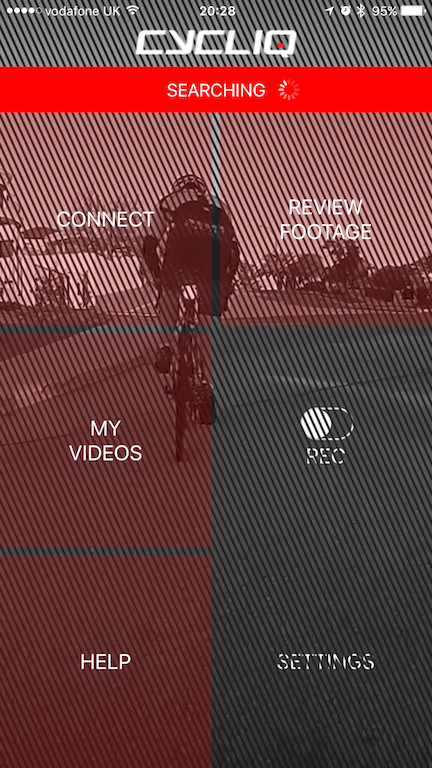 You using the Cycliq app, you must review the video on the device, which is a little laggy due to the wifi connection. 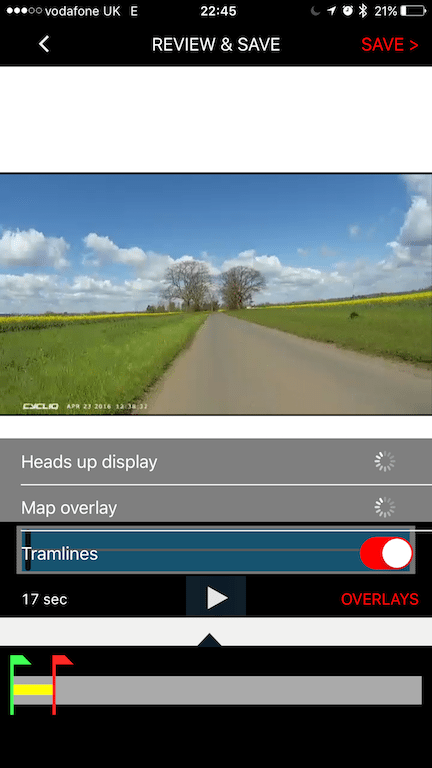 Select the part of the video you want, save it to your phone, it is at that point you can add the tramlines to the video. 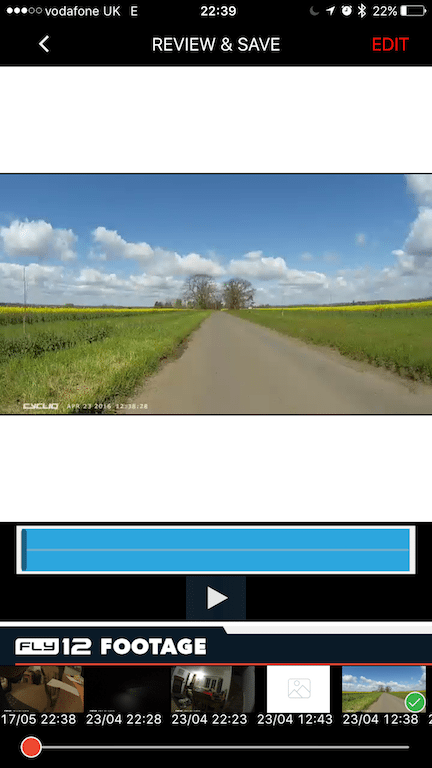 Which you can then export from your phone… I’ll just keep using the Garmin Virb editing software thanks! You communicate with the device over bluetooth and can also connect over Wifi in order to allow for live view. 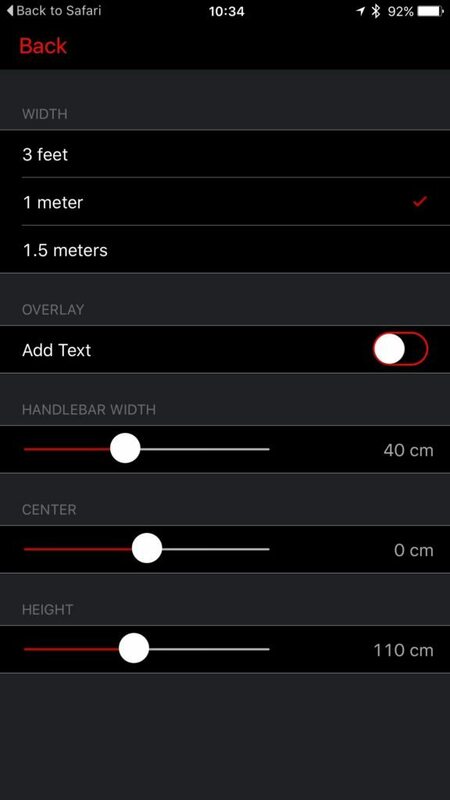 You are also able to connect to Strava with the unit. Initially I thought this was a bit of a daft idea, until I realised that it basically means universal compatibility with sensors. 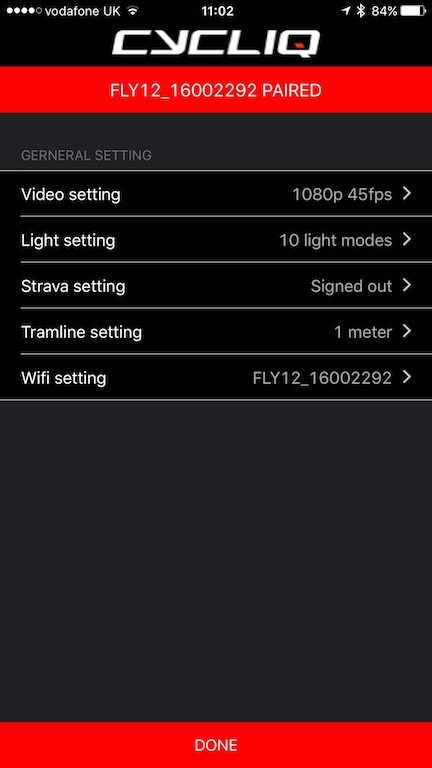 If you can upload the sensor data to Strava, then the Fly12 can display in data on the video overlay. One final feature which I think is superb is the inclusion of a bike alarm. 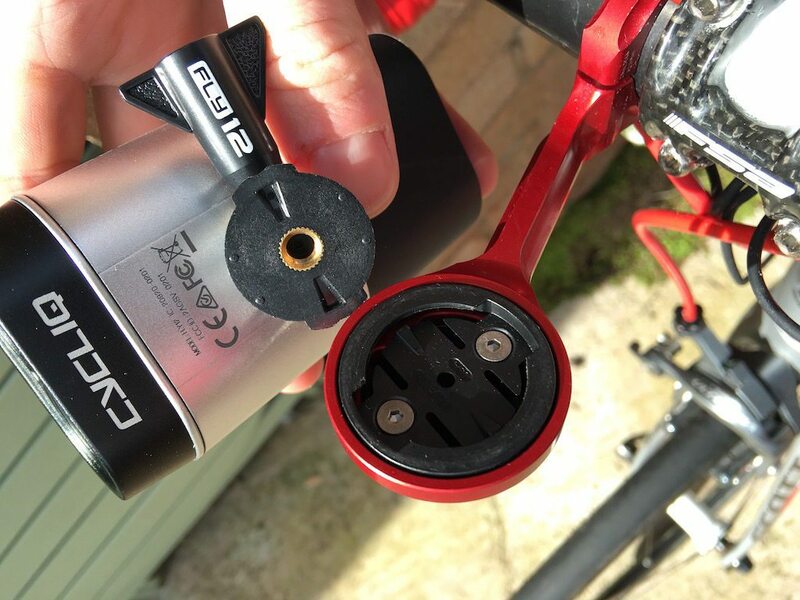 When enabled through the app, the bike alarm detects movement of the unit, and the bike it is attached to, at which point the Fly12 sets off an ear splitting alarm – I was really quite shocked when testing it. 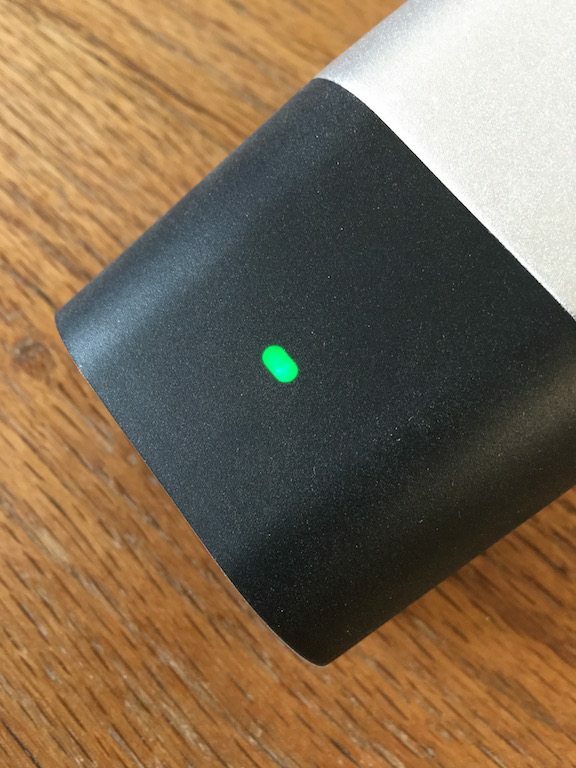 The camera will also active, the device’s light will flash, and an alert will be sent to your phone if you are still within bluetooth range – which I’d hope is the case when sitting in the cafe! Certainly a stand out feature! My Garmin Virb XE is now on eBay… I think that says a lot! Now to be fair, the Fly12 is not perfect. I found in the current iteration of firmware the connection to Wifi was ridiculously bad/annoying, as a result a could barely use the app. 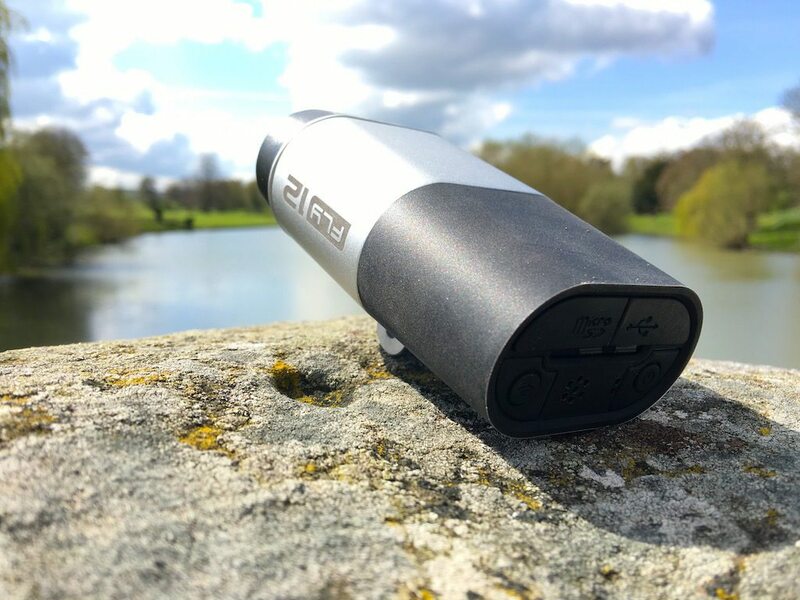 The hardware is great, without a doubt cracking design and engineering and the choice to make the device out of aluminium was absolutely right. I’d like to see the ability to toggle or reduce the compression of the video bit to improve the quality – you can put at 64Gb card in the Fly12, let me use the full capacity with full quality. I also just dont understand the need to double up videos with a naff low quality version, just seems odd.But these really are being picky. 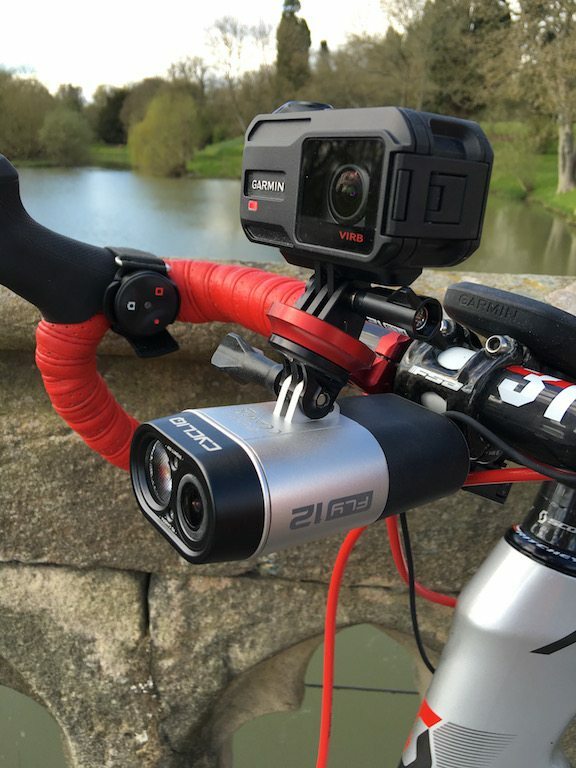 An additional accessory in future to allow a remote, a’la Garmin Virb which could be mounted on the handlebars would be a great thing to look at for the future. But from a bike light and camera side of things. 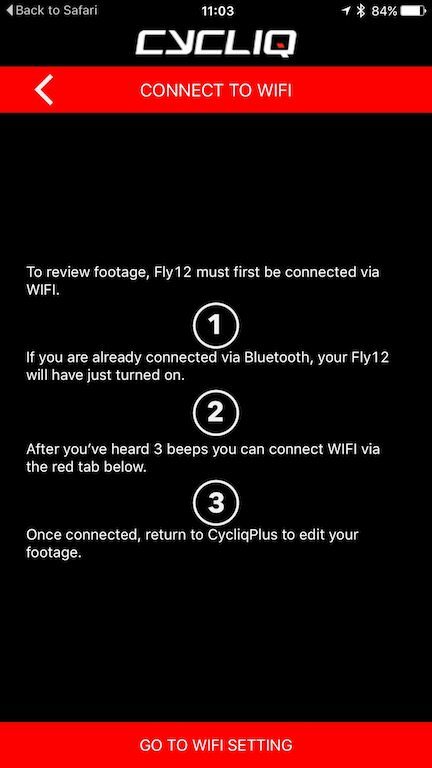 From this Fly12 I’m easily giving a 9/10, and with tweaks to the app/firmware, there is no reason the Fly12 can’t the be the perfect device for your bike video needs. 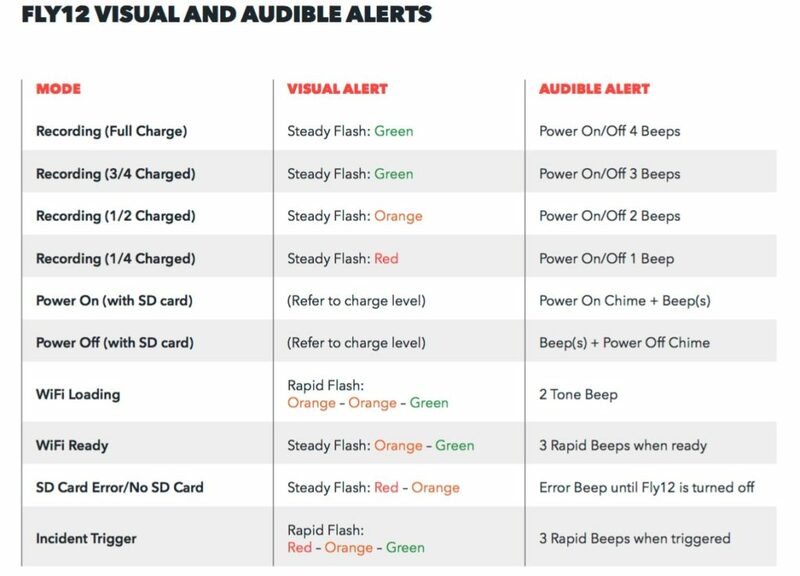 Oh and PLEASE FOR VERSION 1.5, FOR THE LOVE OF ALL THAT IS PRECIOUS, MAKE THE STATUS LIGHT CHANGE TO RED WHEN THE DEVICE IS RECORDING!! !